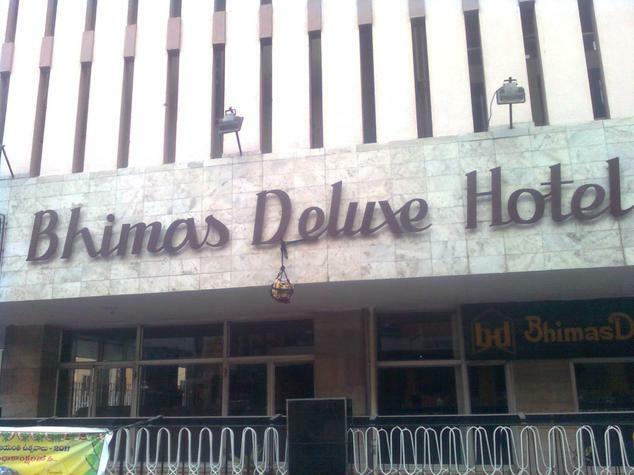 Located in close proximity to the railway station and bus stand is Hotel Bhimas Deluxe. 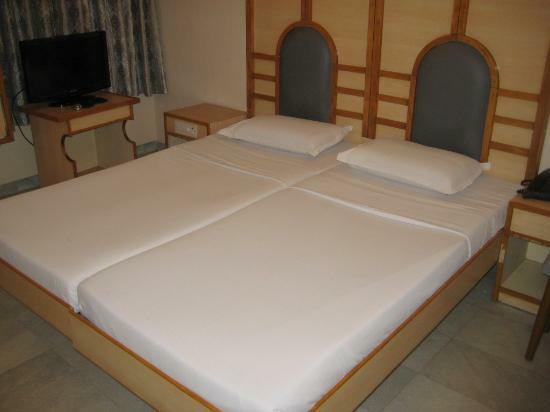 The hotel is known for great hospitality services and affordability. 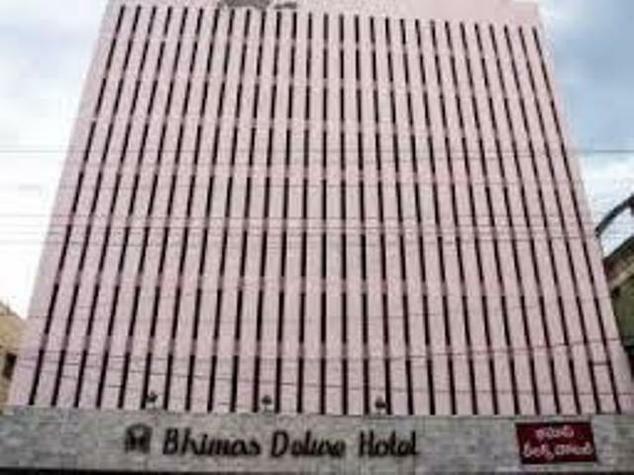 It is a three star hotel from where places of tourist attractions and highly revered temples are in close proximity. The entire hotel property is designed with great care so that people who are staying here can make the most of their stay. Friendly staff with prompt services also adds to your overall staying experience. Staying here gives one more than satisfying experience. Travelers who choose to stay here can get to enjoy great services. Each room is the epitome of ultimate comfort that too within the budget of the travelers. Standard Rooms are simply the right option for budget travelers who are looking for comfortable accommodation at rates that best befit your pocket. 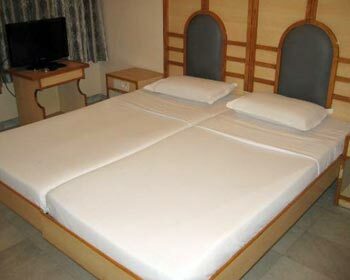 Each room in this category is designed with great care so that guest can enjoy maximum stay here. 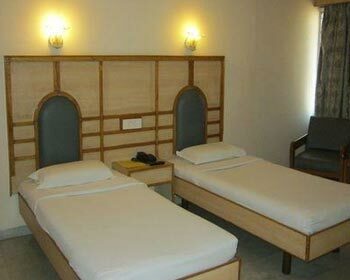 These rooms come well-equipped with basic amenities that are needed for a comfortable stay. There are many facilities that travelers staying here might get to enjoy. Starting from laundry service, doctor on call, television with cable channels, round the clock room service, running hot and cold water supply and in room safe, travelers will get it all staying here. The hotel offers deluxe rooms to those discerning travelers who are seeking comfortable stay. Each room in this category is highly spacious and well-equipped with basic amenities that can add to your overall staying experience. These rooms have all the features that make for a great stay. Some of the most common and basic amenities that travelers might get to enjoy are access to the high speed internet, television with cable channels, round the clock room service, in room safe, tea or coffee maker and running hot and cold water supply. The hotel offers vegetarian restaurant to all its guess. Maya is the place where guests are served with an exclusive range of vegetarian dishes. Here, guests are served with delicious South Indian, North Indian and other vegetarian cuisines that are prepared keeping in mind the international standards of hygiene. All the dishes are prepared with great care so that guests can have memorable dining experience. The entire ambiance is so warm and amicable that you will feel like visiting the place time and again.